Do you have too few USB ports? 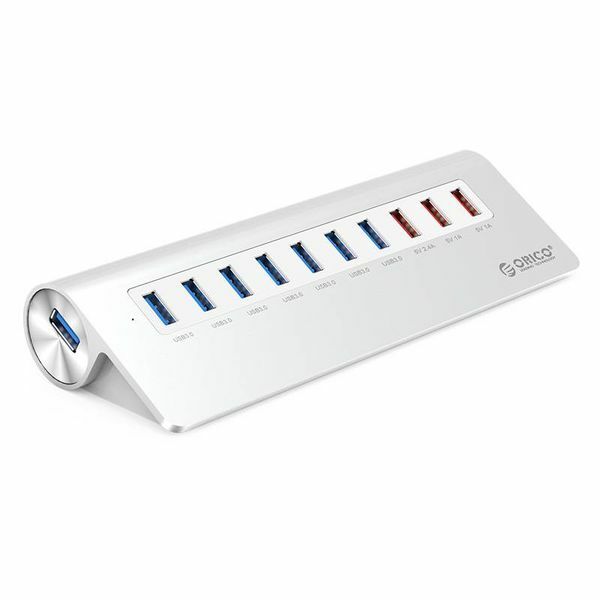 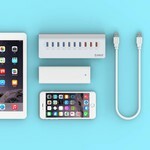 With this super fast aluminum USB 3.0 hub in Mac style you can connect different USB devices to one USB port. That makes this alluminium USB 3.0 hub in 'Mac style' is a pleasant addition to your desk. 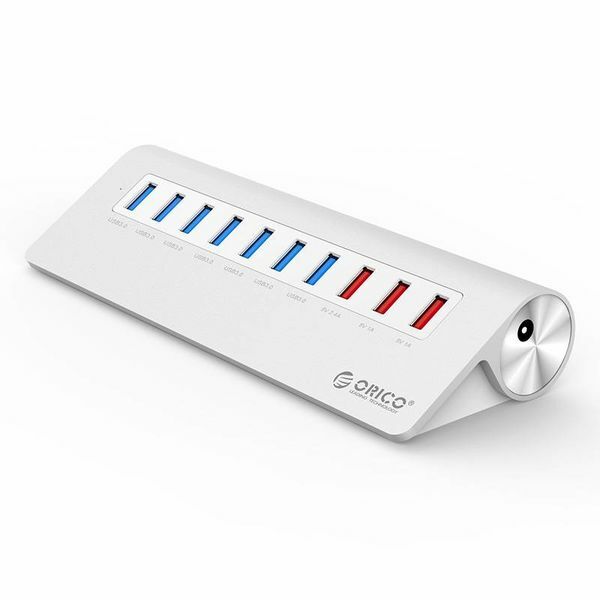 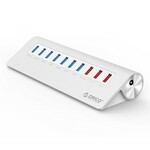 The Orico M3H73P has, in addition to 7 USB 3.0 ports, 3 extra USB charging ports for charging tablet, smartphone and / or other (mobile) 5v equipment. These special USB charging ports deliver 1 to 2.4A. 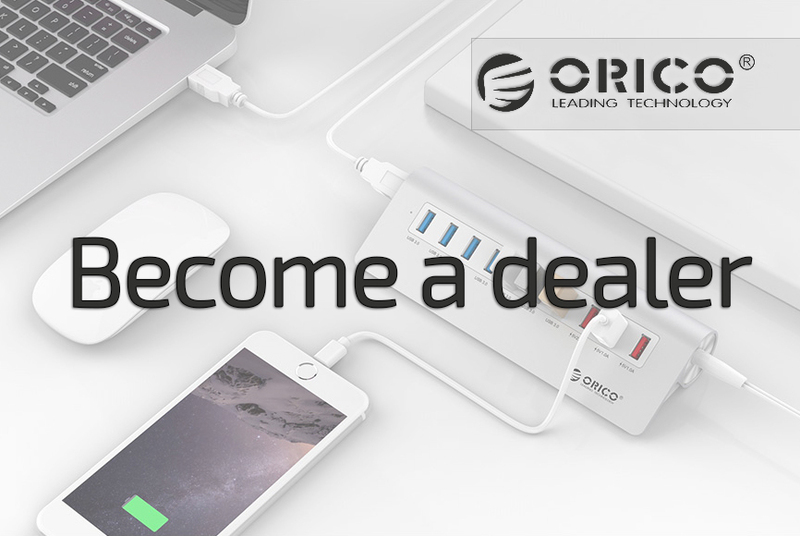 This way you always have the most optimal charging current for a fast and safe charging process. 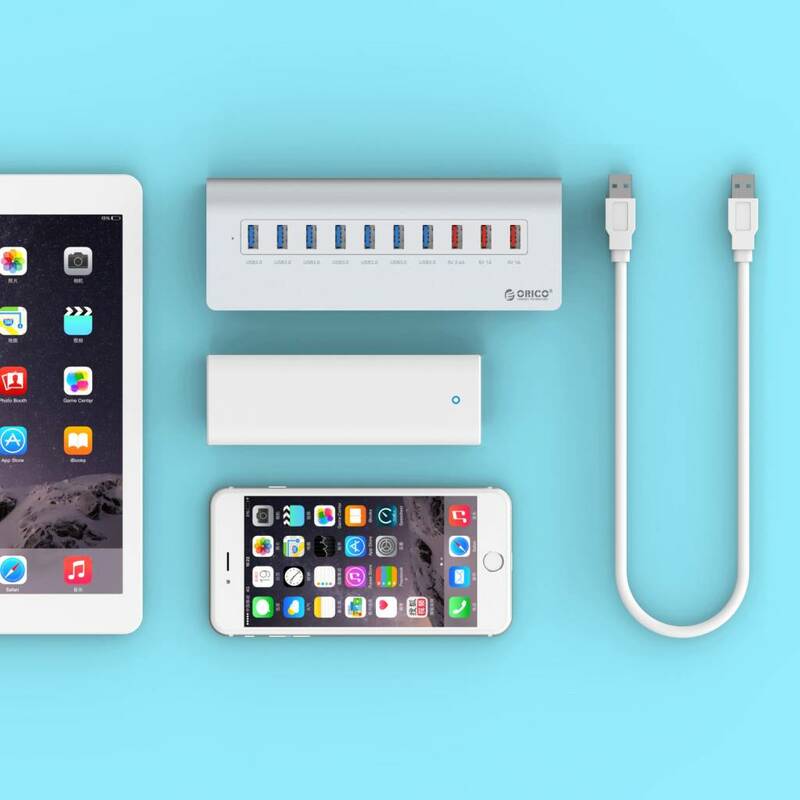 Smart Charge charging ports do not support data transfer and are only intended for charging (mobile) equipment. 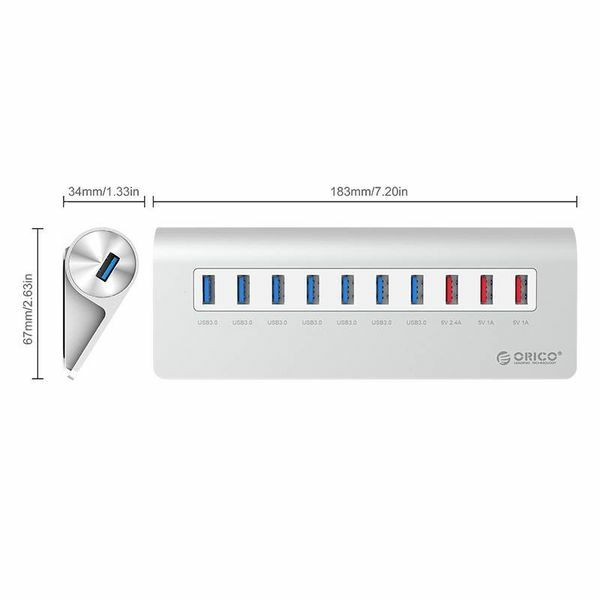 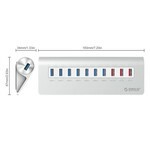 5Gbps data transfer with USB 3.0 SuperSpeed. The aluminum USB 3.0 hub is equipped with a Via-Labs VL812 controller and is powered by a 12 volt 3A power adapter (included). 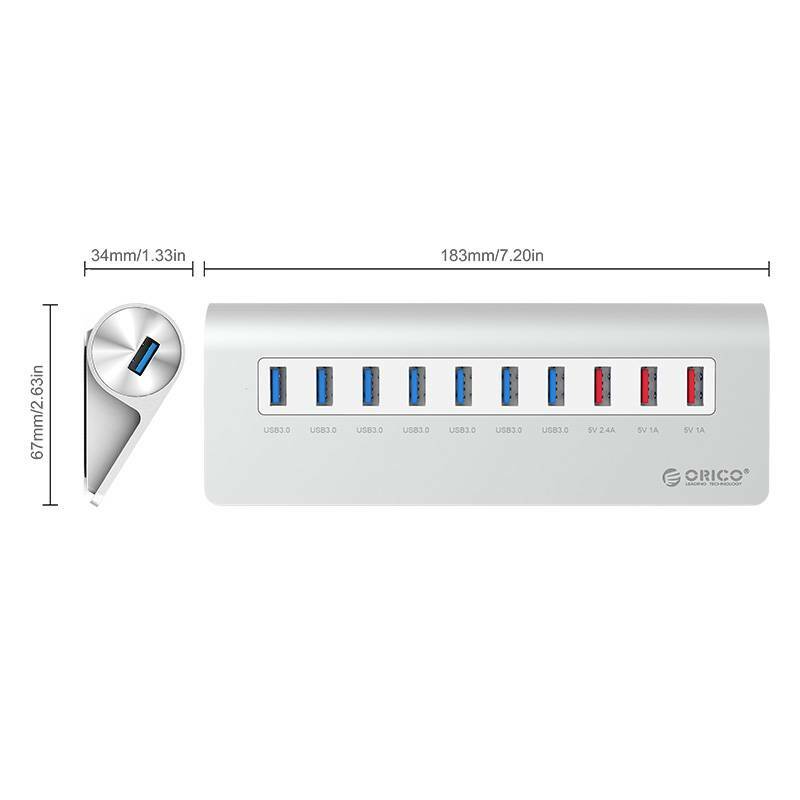 Due to the combination of sufficient power and a good controller chip, multiple USB ports can be used simultaneously without loss of speed. 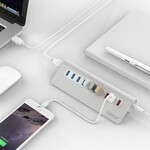 This aluminum USB hub in Mac style is not only very powerful and beautiful, but also friendly to use. 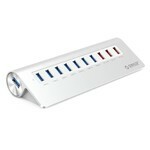 Because the USB ports are positioned at an angle, they are easy to plug in and out.